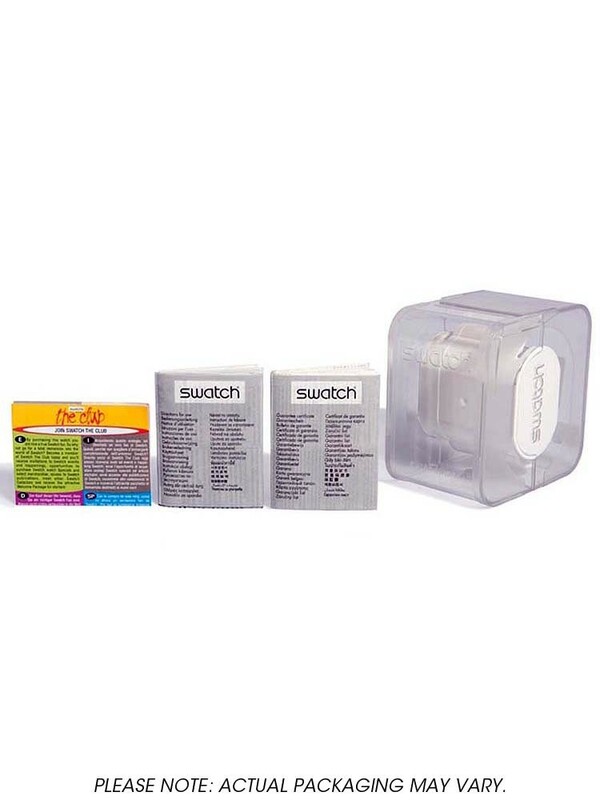 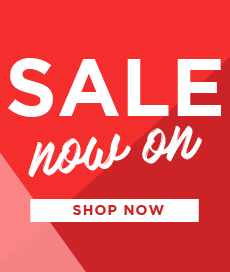 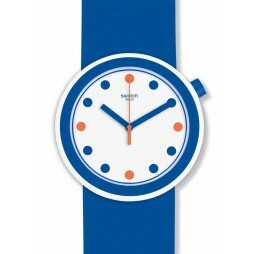 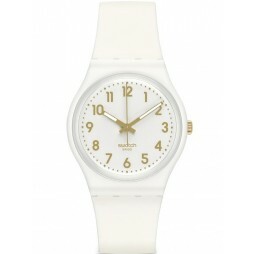 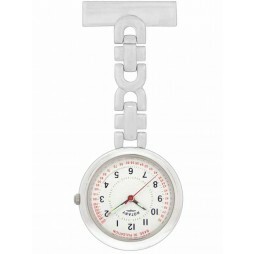 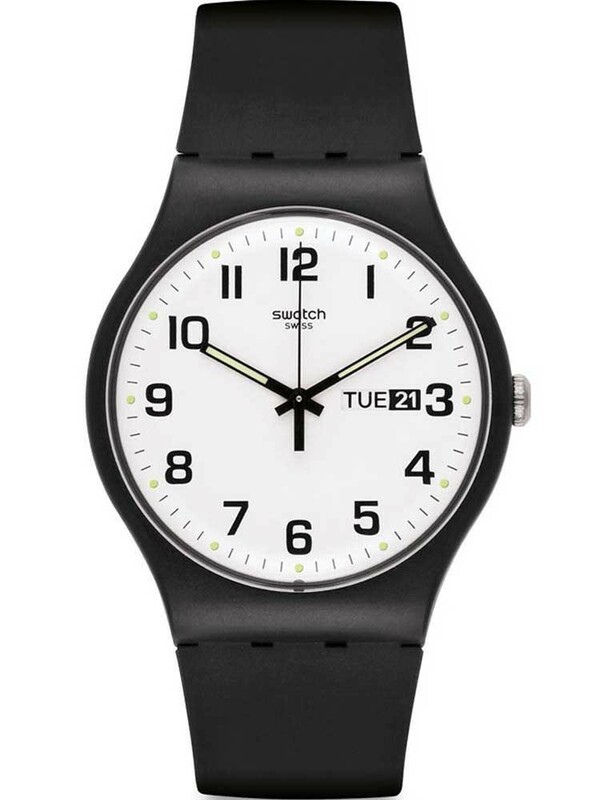 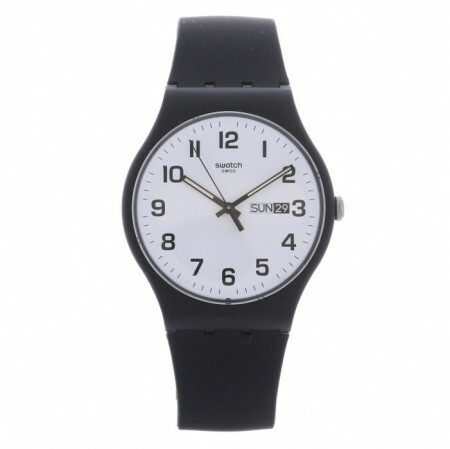 This smooth unisex watch from SWATCH is designed to be comfortable and stylish. 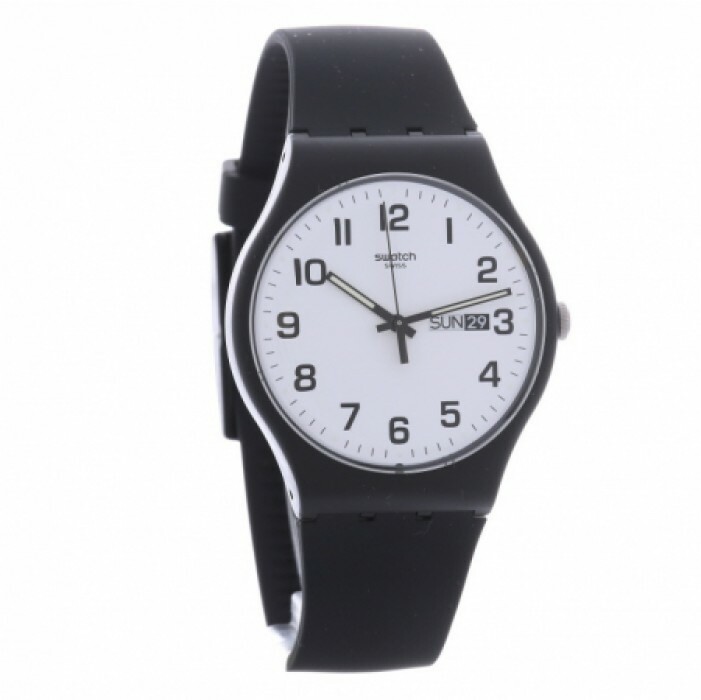 This watch is made from a plastic strap and plastic casing. 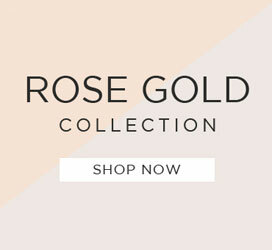 The watch is powered by quartz movement and features a date function.